With Balparmak, purity and naturalness accompany you everywhere. 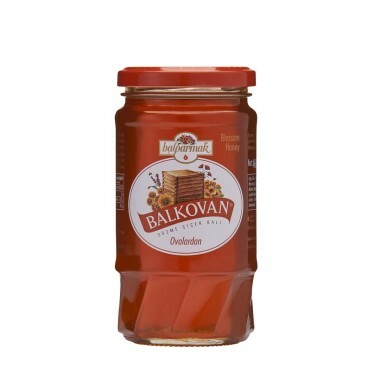 We offer flower honey collected from the Aegean, Marmara, and Mediterranean regions in convenient canisters. 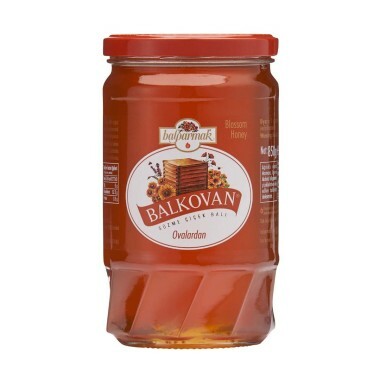 The 5-kilogram Balkovan Tin addresses various needs for long-lasting honey enjoyment. Peel the quinces, cut them in half, and scoop out the middle. Mix the water and five cups of sugar together. Place the quinces into the mixture and cook until soft. Grate the apple and cook with the raisins, cinnamon an done cup of sugar over medium het. Arrange the quincess on a tray and evenly spread the apple mixtue over them. 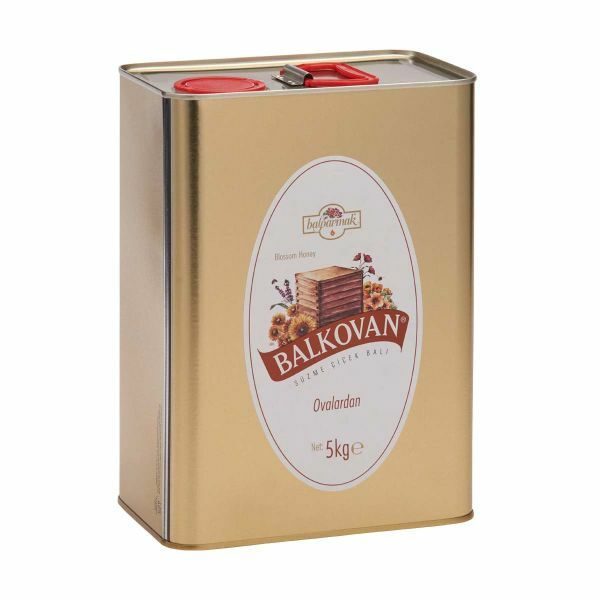 Bake at 180°C for 10-15 minutes. After they cool, place them on a serving plate. Slice the bananas and arrange them around the quinces. Put a dollop of cream over the bananas and sprinkle the walnuts over them. 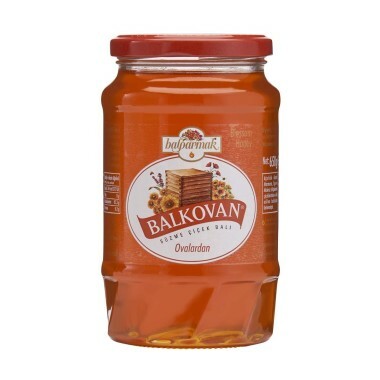 Drizzle honey over the walnuts and serve.